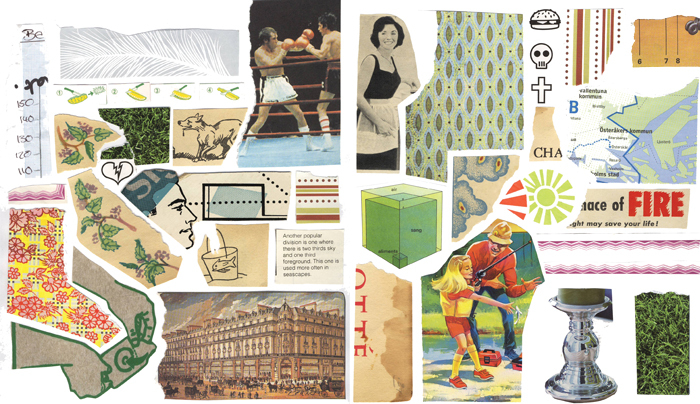 The Cut Out Page is a selection of fragments that one can use to make a collage. A staple of the first three years of the magazine, we retired The Cut Out Page with Issue 12, but in 2017, we revived the concept when we invited collage artists to design cut out pages for the first World Collage Day Special Edition. The feature was not only popular, it was informative to see how artists selected and organized the fragments. We have decided to once again make The Cut-Out Page a regular feature of the magazine. You can also download a PDF of the page should you wish to not cut up your copy of the magazine. Go HERE to see some examples. Kolaj Magazine invites submissions of Cut-Out Pages for a regular feature in the magazine or for the World Collage Day Special Edition. To make a cut out page, select a number of fragments and arrange them on a single 8.5×11 inch sheet in a manner that allows them to be cut out (i.e. not touching each other). Scan that sheet at 300+ dpi and email it to editor@kolajmagazine.com. 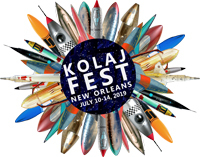 If you are a member of the Kolaj Magazine Artist Directory, please include a link to your profile. 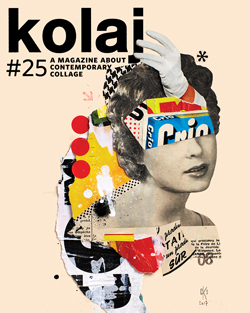 Kolaj Magazine is the world’s only internationally-oriented art magazine dedicated to contemporary collage. Subscribe and get your copy today. 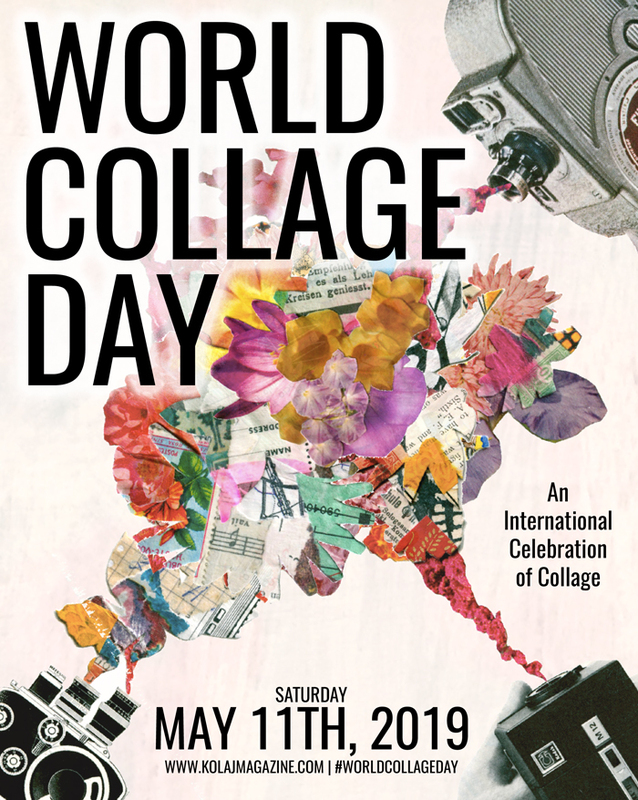 World Collage Day is an international celebration of collage on Saturday, May 11, 2019. Find out more HERE. Kolaj Magazine’s Artist Directory is a tool for organizing and cataloguing artists who work in the medium of collage. SEE IT! JOIN IT!